Sarah Pilcher is a Policy Fellow at the Mitchell Institute at Victoria University. She has considerable public policy experience across education, skills and the labour market, having worked for governments at both the state and federal level. 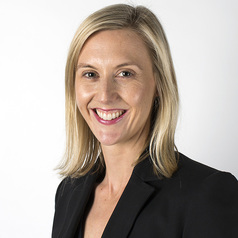 Prior to joining Mitchell, Sarah worked in tertiary education reform and research at Commonwealth skills advisory body the Australian Workforce and Productivity Agency. She has also worked at the Victorian Department of Premier and Cabinet and the Office of Education within the New South Wales Department of Education and Communities.